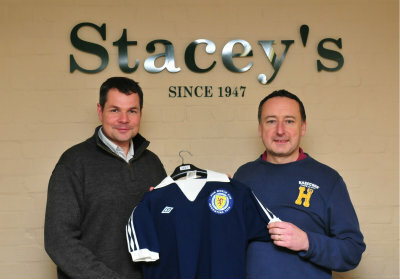 In association with Dave Alexander we hold twice yearly sales of Special Football and Sporting memorabilia. With a wealth of experience in sporting memorabilia we have handled and sold some of the finest pieces of sporting memorabilia in the country. All items within our special sporting sales are presented to a worldwide audience and offered for online live bidding via the-saleroom.com. An example of one of our Specialist Sporting Memorbillia auctions can be found here.